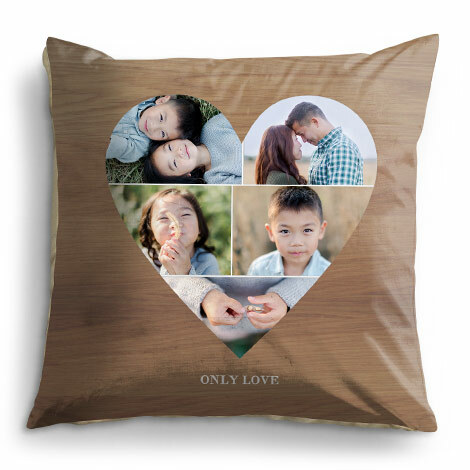 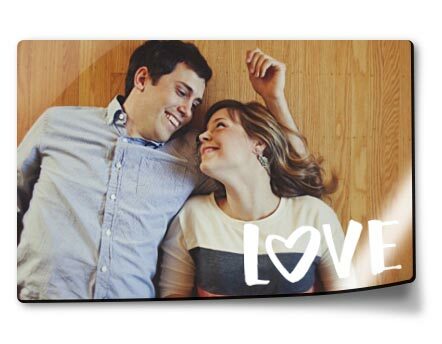 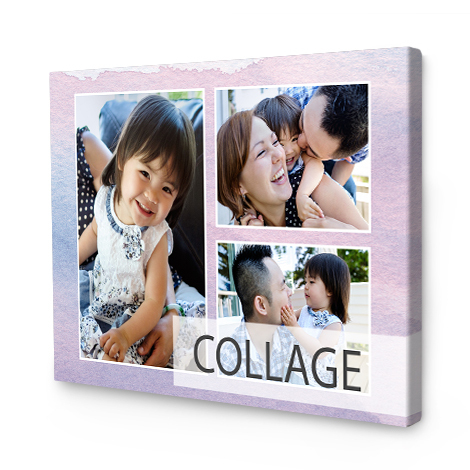 Gorgeous acrylic photo prints give your photos depth and brilliance for a chic, modern look. 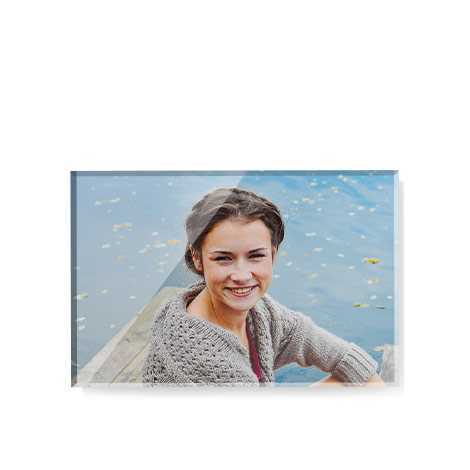 In sizes ranging from 15x10cm to 75x50cm for you to hang grouped together or alone as one statement piece. 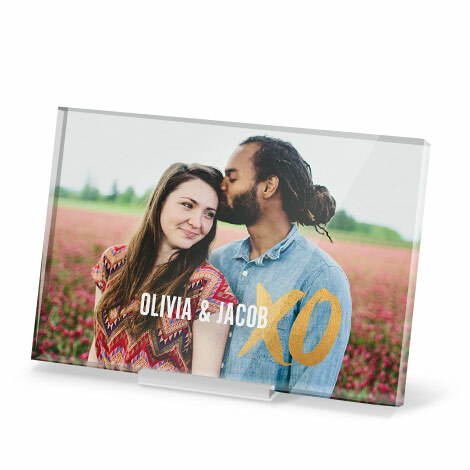 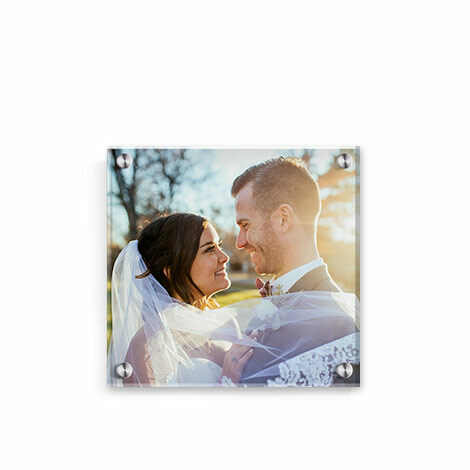 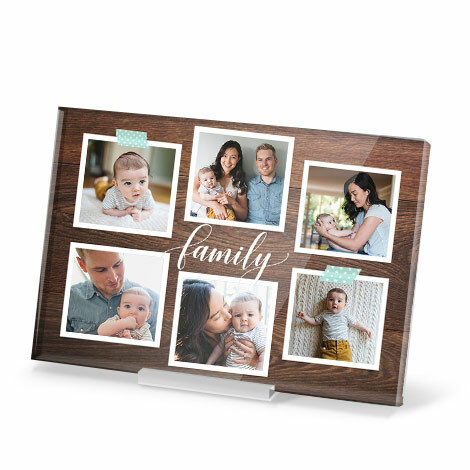 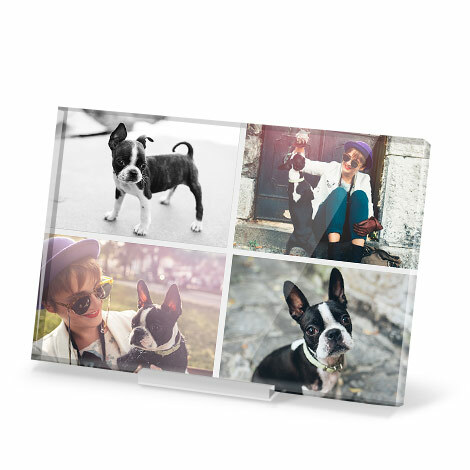 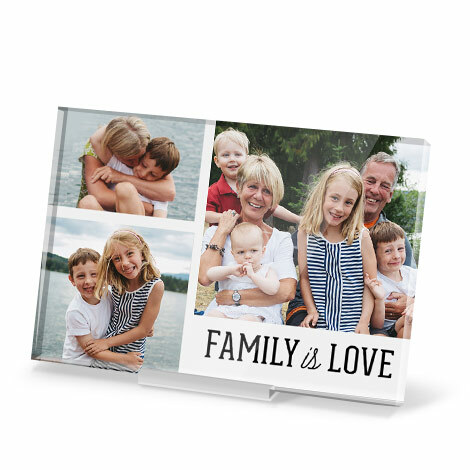 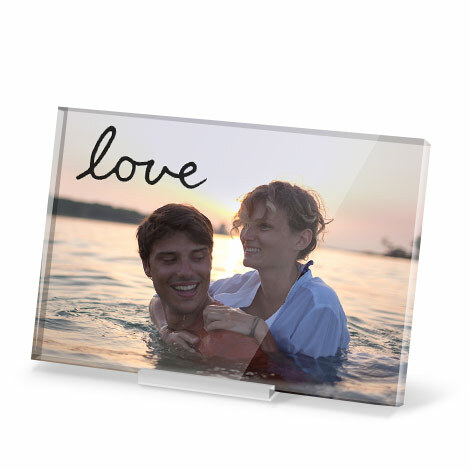 Freeze your favourite axx moments in time with our beautiful acrylic photo blocks! 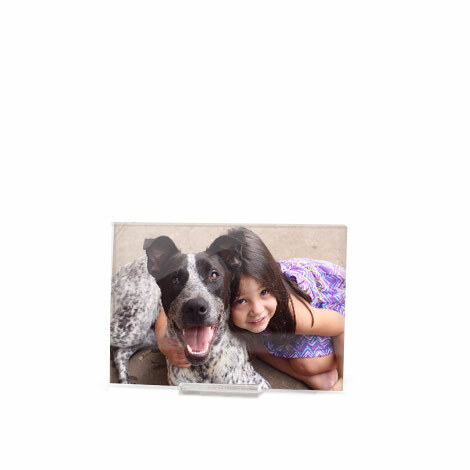 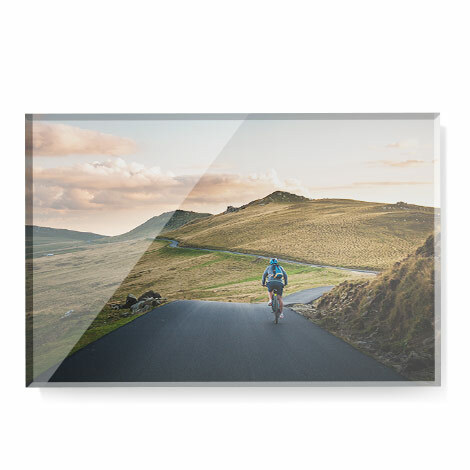 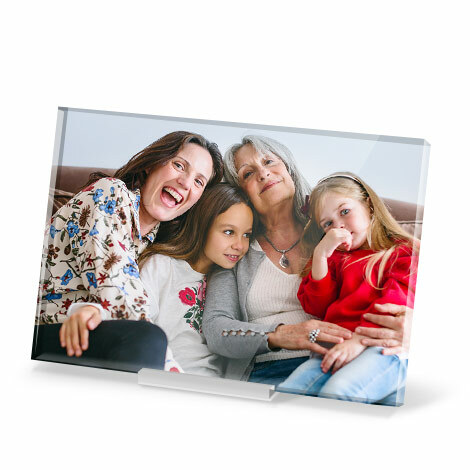 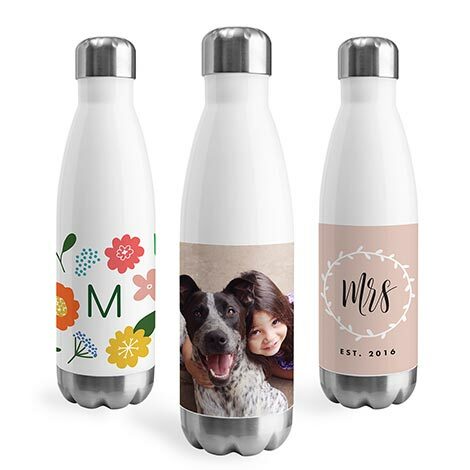 Your image is printed on the back of our crystal-clear acrylic, enhancing its depth and colour and bringing your photos to life! 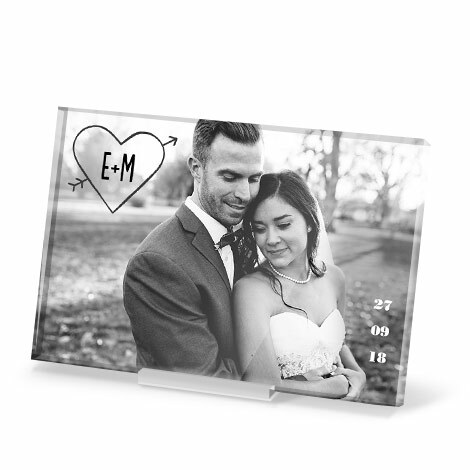 Your photo appears embedded in the translucent acrylic, creating a stunning piece of modern art you’ll treasure for years to come. 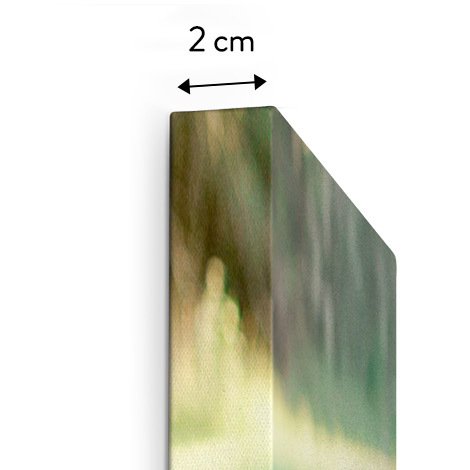 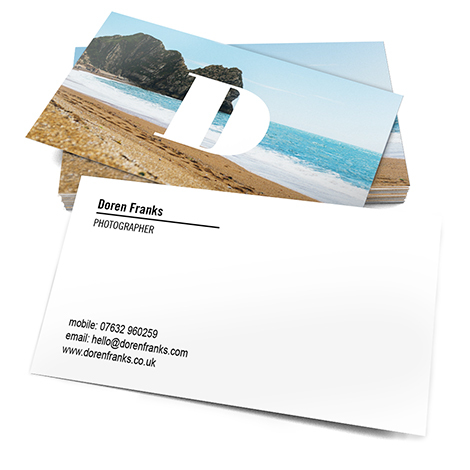 Available in two sizes to mix and match with landscape or portrait orientation options. 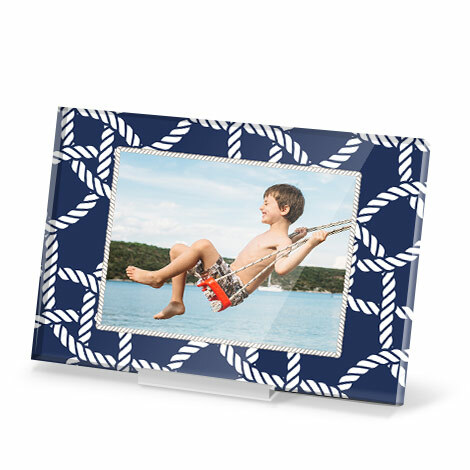 Turn your fondest memories into stunning works of wall art with our wall-mounted acrylic photo prints. 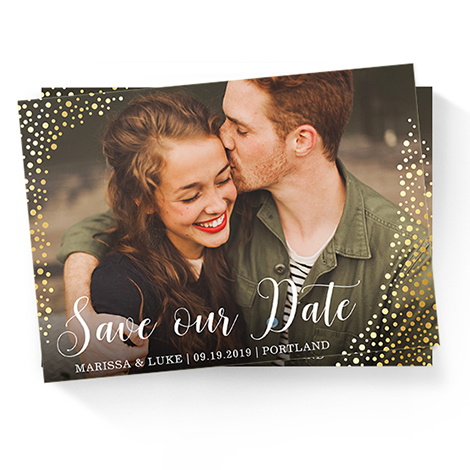 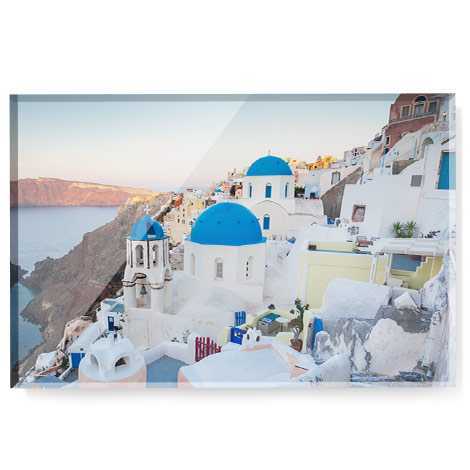 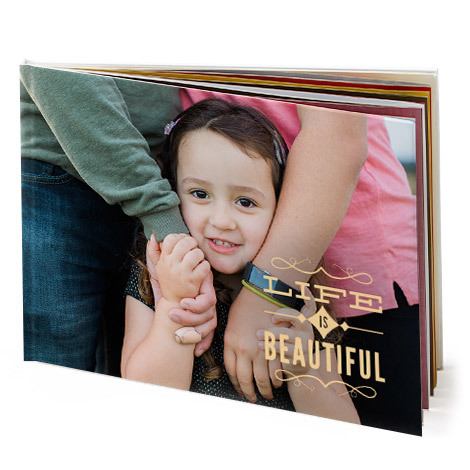 These stunning prints on acrylic are fade-resistant, glossy, and impressively more durable than glass photo prints. 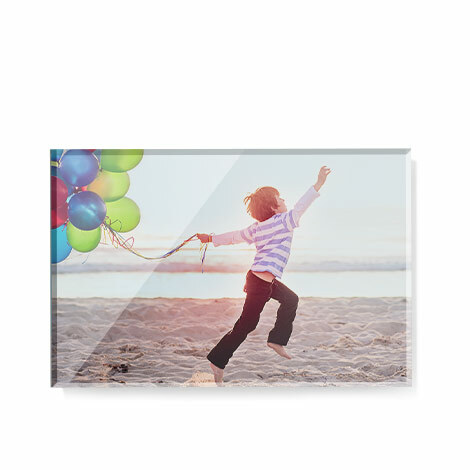 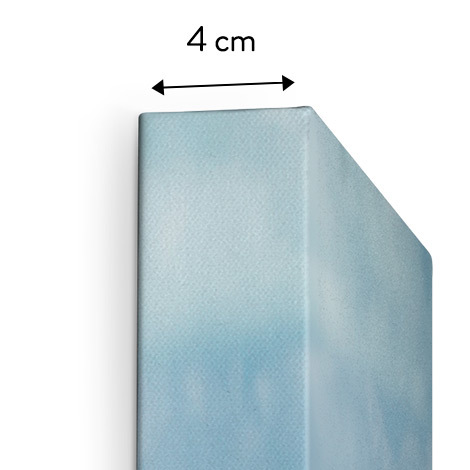 Available in sizes 30x20cm to 75x50cm with landscape or portrait orientation options. 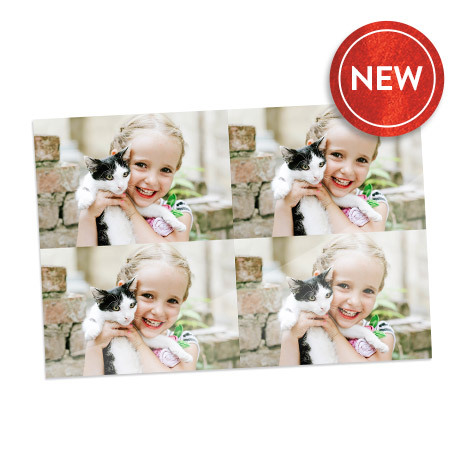 Add a touch of elegance and style to every room with tabletop acrylic photo prints. 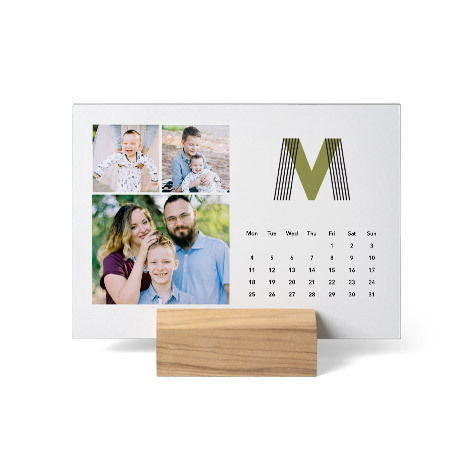 In A6 and A5 sizes, these are small enough for you to mix and match or make a simple, chic statement on your desktop.